Unblock drainages: Tolworth Hospital is famed for its healthcare contributions locally. A unique hospital like Tolworth Hospital can build a brand only with hygiene and cleanliness. At London Gas Plumbers, we feel higher levels of health comes from ensuring the toilets are not flooded, drains unblocked, and sinks squeaky clean with a plumbing maintenance contract. We are of the opinion that tree roots in drainages should be removed to ensure that the hospital has zero blocks. CCTV installation in drains: London Gas Plumbers suggest CCTV installation in the pipes for the swift drain block removal. Otherwise, there are chances of identifying the leaks or burst taking time causing bacterial spread, epidemics, and the resultant loss of reputation to the hospital. Businesses in Tolworth Towers, count on us: The shopping and business hub Tolworth Towers attract thousands of customers for shopping and dealings. One building can have multiple installations availed from different companies. But drainages are one. That is the reason for our concern. 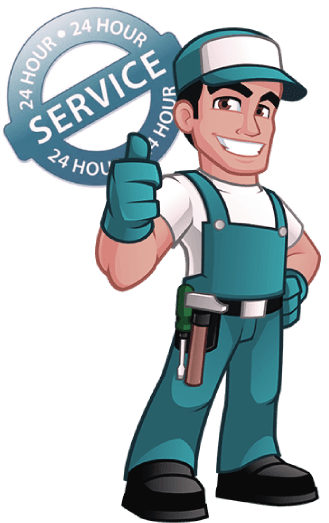 At London Gas Plumbers we are of the view that CCTV installation in drains a must and there should be a service contract for annual maintenance from a responsible service provider. Herein comes the relevance of London Gas Plumbers that have more than 25 years of experience in commercial plumbing. Offices in Tolworth Towers, you may also need services like bathroom refurbishing to impress the customers and workforce. Call us for a consultation. Other than plumbing services, offices and shops in Tolworth Towers need periodic servicing in their central heating and boiler installations. We feel it is ideal to have local commercial heating installation and maintenance services done by experts like us. Be it underfloor heating or central heating; our experts are available 24/7.